I Love the jar of Point Spread. Genius! Rixx - I'm getting posterization artifacts within the pdf, was this intentional or is it associated with the file format ? Fixed. Issue with the online preview mode, not the actual download. Yeah you need to download it for the full effect, the on-line preview is pretty crappy. Thanks! Full colour printed, 11x 17 double sided as intended.. Sadly cerlox bound, but its all I could get away with at work. Inquired with one of the printers we use, and to have it printed borderless exceeded my weekly allowance. 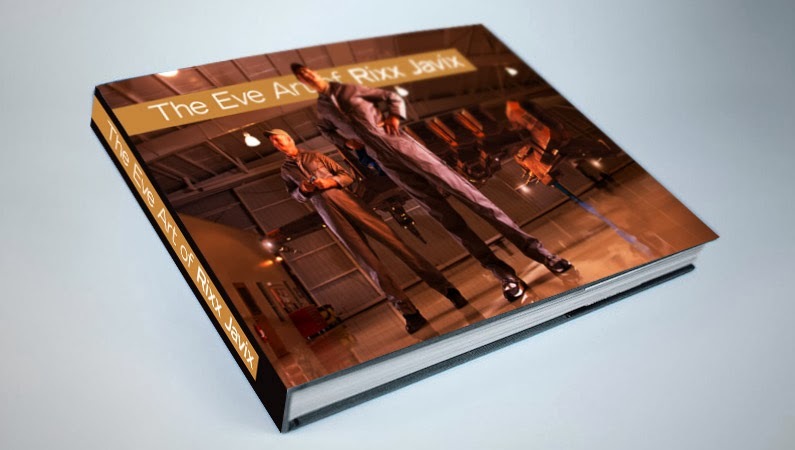 So, I have white borders on each page, but other than that it will be part of my EvE library, with the EvE Source book when it arrives, the Anniversary Edition book, and all the QEN booklets I've printed over the years. As sinister as you may be, you truly are a bright beacon in the darkness of New Eden. 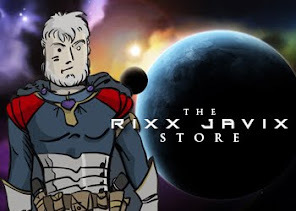 Thanks for all of your contributions to the Eve community Rixx. I'm not sure how "sinister" I can claim to be, but thank you for your kind words. Truly appreciated. Wow. That's the best prize I could expect for my first participation to Stay Frosty FFA event!